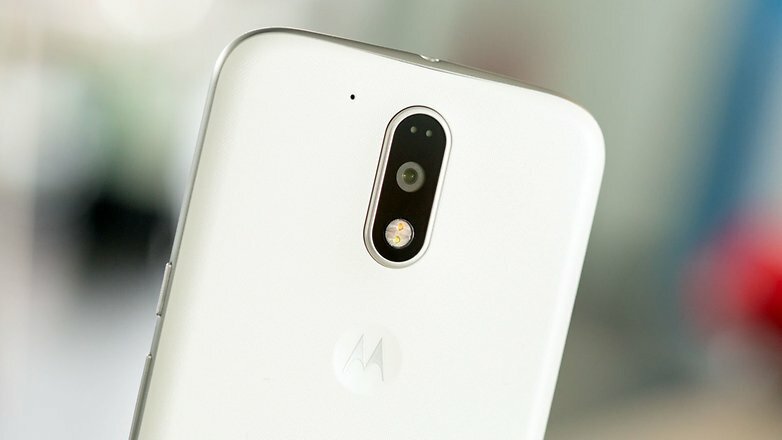 It’s been a year since the Moto G4 and G4 Plus were launched by Motorola and the users were complaining about no update after the December Security Patch. Well, the device has got a lot of issues after the Nougat update & the battery drain is a major issue. 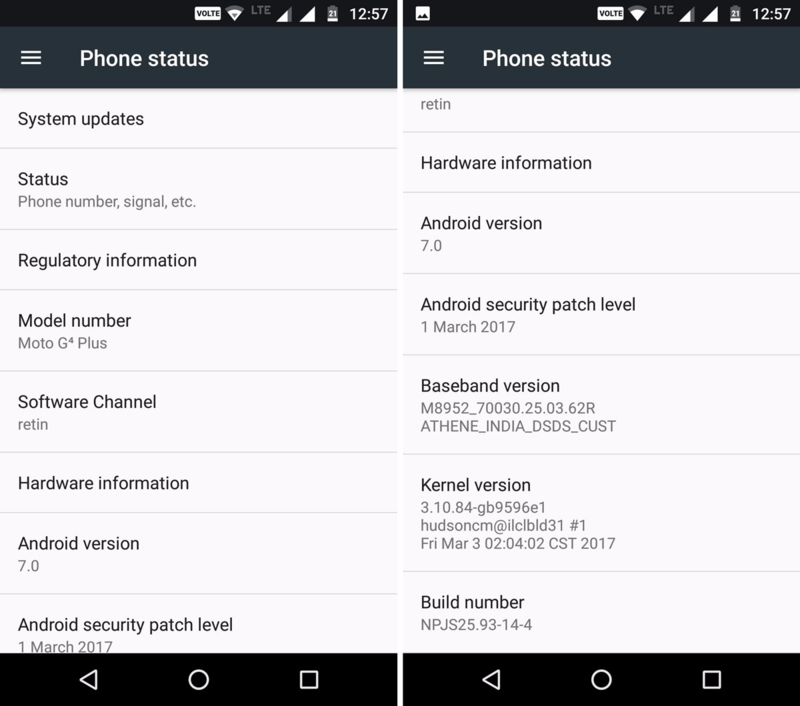 Now, the March Security Patch is being rolled out for the Moto G4 Plus, and since it is an OTA update, not everyone will get it at the same time. If you still haven’t got it, then no need to worry as in a few days, you will get the notification of the new update. This new Security Patch Update comes with the build number NPJS25.93-14.4, and along with the Security Patch, the update brings a lot of bug fixes and enhancements. Since it is a Security update, the size is not big, and it is around 100MB only, but we will highly recommend you to update your device because it brings with it, a lot of bug fixes and hopefully, the battery issue has been solved to some extent by this new update. 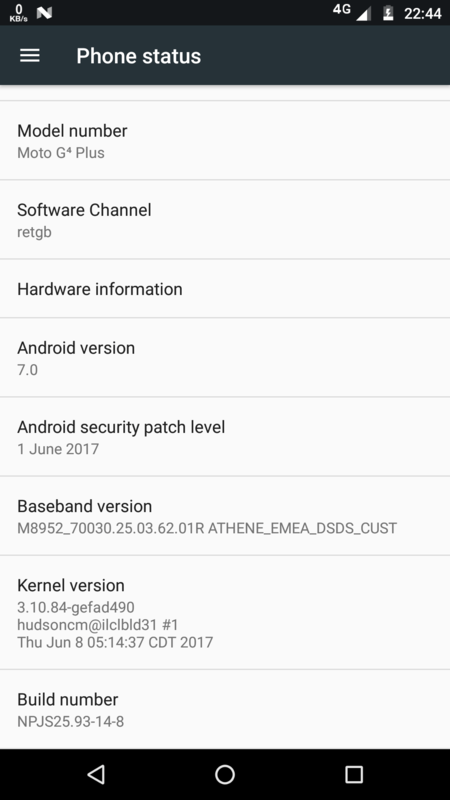 If you are waiting for the next major upgrade, then keep in mind that Motorola has already started working on Android 7.1.1 for the Moto G4 Plus so hopefully, the users will get the update at the end of this month or in the next month. Have you got this update? If yes, then do let us know if you experienced any improvements in battery life and other things.